A small laundromat with real estate for sale! Great chance for both new starter or experienced operator. Small size but huge potential. 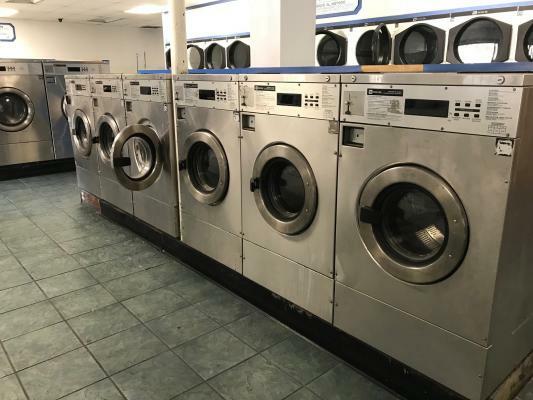 The listing # 251223 Coin Laundry With Real Estate - Los Angeles below is currently OFF THE MARKET due to that it is either in escrow at this time or has recently been sold. 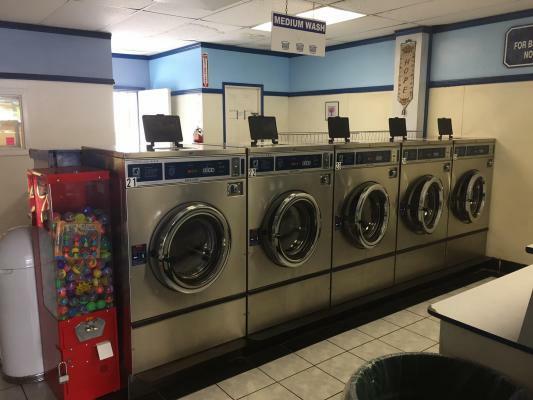 For more businesses for sale that are like this Coin Laundry With Real Estate in Los Angeles please see a sample of BizBen active listings below and links to all similar listings on BizBen.com. 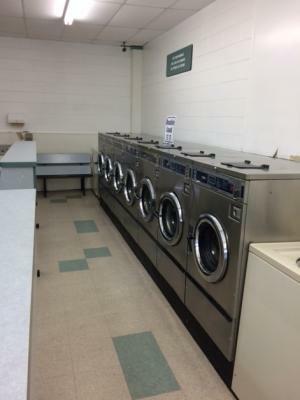 Completely remodeled coin op laundromat with all the bells a whistles. The renovation includes: new swamp cooler, plumbing cleaned out, granite counter tops, ceramic tile flooring, and ceiling tiles. Coin Laundry for sale. Average Gross Income - month: $34,000 (Soap and miscellaneous sales $4,500). Open hours: 5:00 AM - 11:00 PM. 4,000 sq.ft. Monthly rent $6,445 increase 3% every year. 10 year lease + 10 year option. Equipment in good condition. 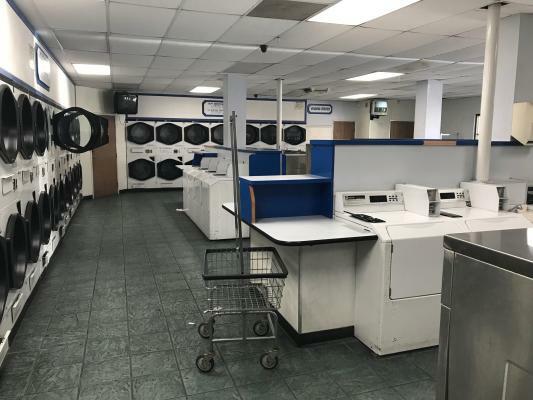 Here is a 1,200 square foot laundromat in a Norwalk strip center. Well-established coin laundry. Free standing building with ample parking with easy in/out access. 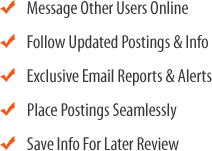 Coin laundry is located in a highly trafficked area in an excellent location and has great demographics with loyal customers. Size: 2,100 sq.ft. Rent: $3,528. Monthly gross income $11,000. This spacious 4000 sq ft laundry is located in densely populated area. 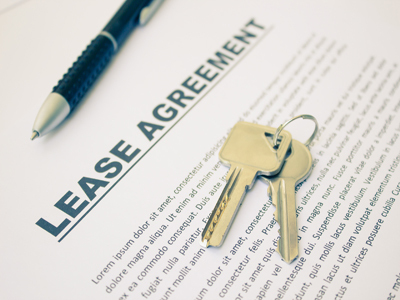 Long term lease. Highly motivated seller. Seller will entertain any reasonable offer.